TV Tie-in Paperback is Out! 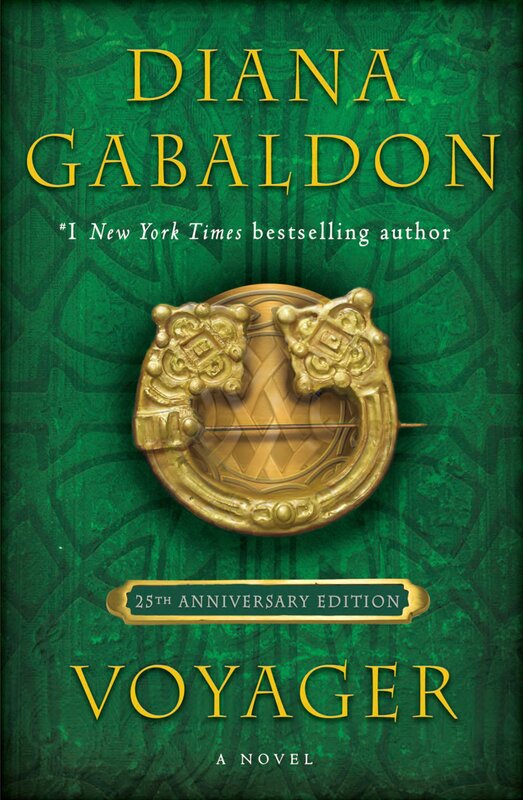 A special TV-series tie-in paperback edition of OUTLANDER is being published today, July 1, in the US. 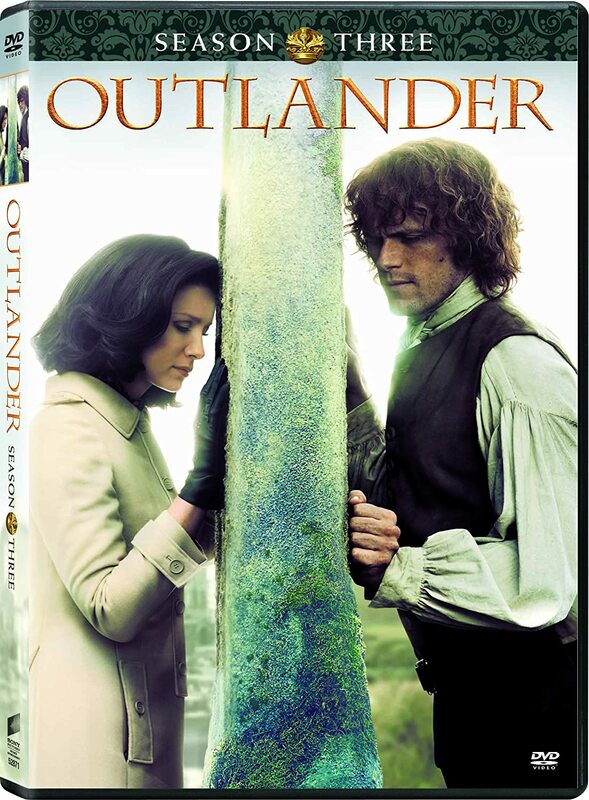 Diana Gabaldon chose the cover photo, which shows Claire (Caitriona Balfe) and Jamie (Sam Heughan). 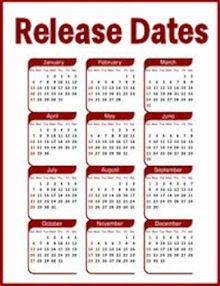 For more information, look here and here. Judging from the titles, it looks like they are following the book pretty closely, which I'm glad to see. 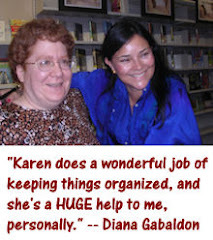 Oh thank you, Karen! The anticipation is unbelievable. After all these years, it really, really seems like they've nailed it.